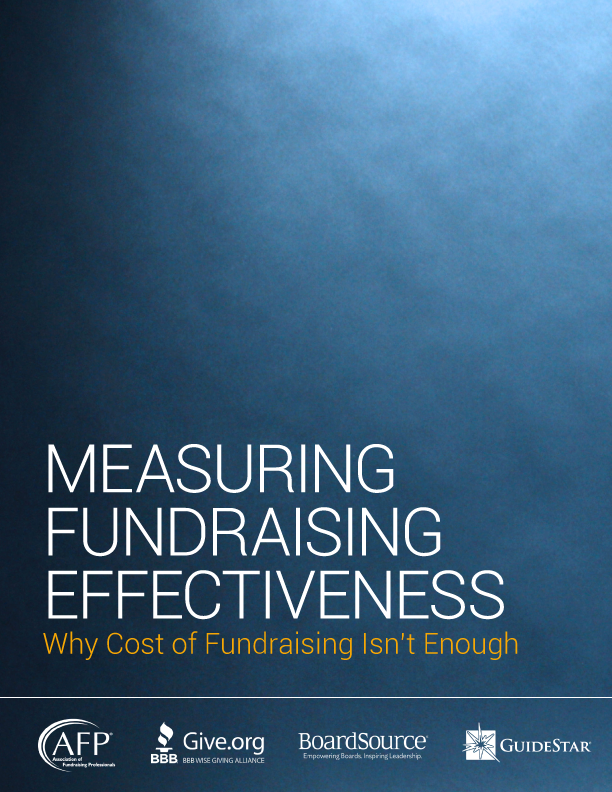 In addition to our core offering for nonprofits, BoardSource has developed custom chief executive assessment tools for associations, credit unions, and heads of school to meet the unique needs of specific sectors. 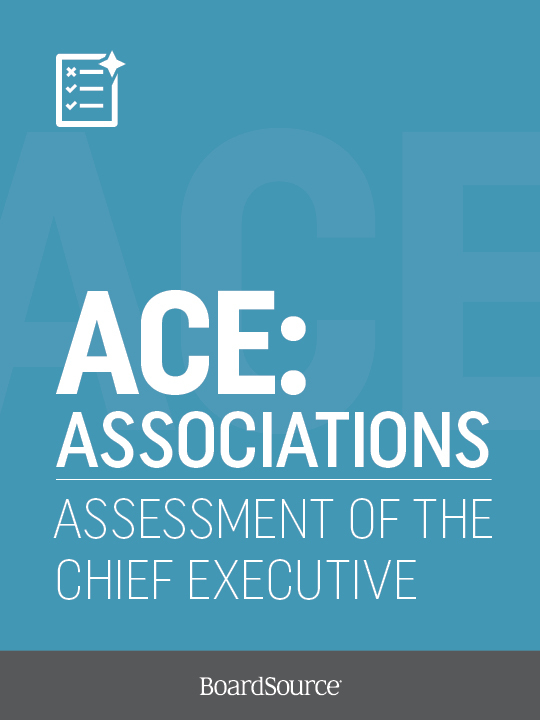 BoardSource — the leader in nonprofit governance — has collaborated with ASAE: The Center for Association Leadership — the premier voice of the association world — to create a chief executive assessment that is geared to the unique needs of the association sector. 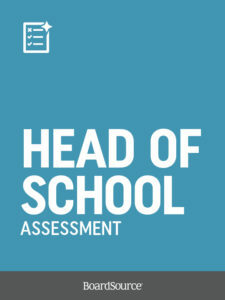 Developed by key volunteer committees from each organization, the customizable assessment tools lets the board list up to nine performance goals specific to the needs of the chief executive and the association and includes opportunities to provide detailed insights into four key areas: annual performance goals, core competencies, personal leadership qualities, and accomplishments and challenges. 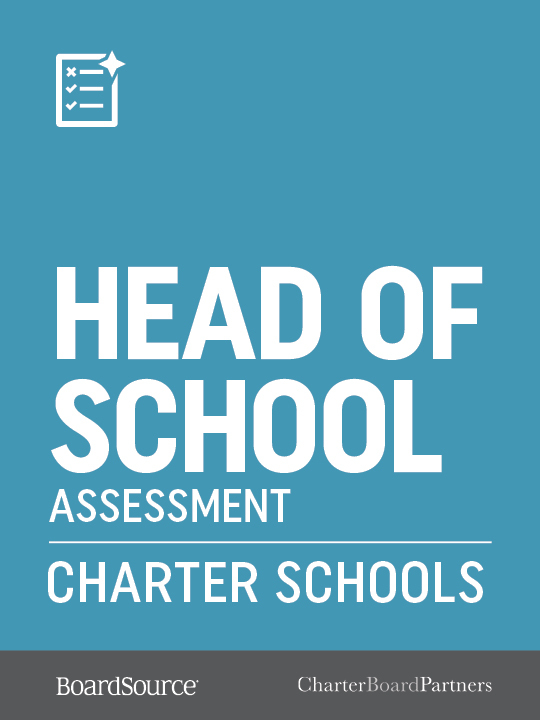 Some associations invite senior staff to complete the evaluation survey. 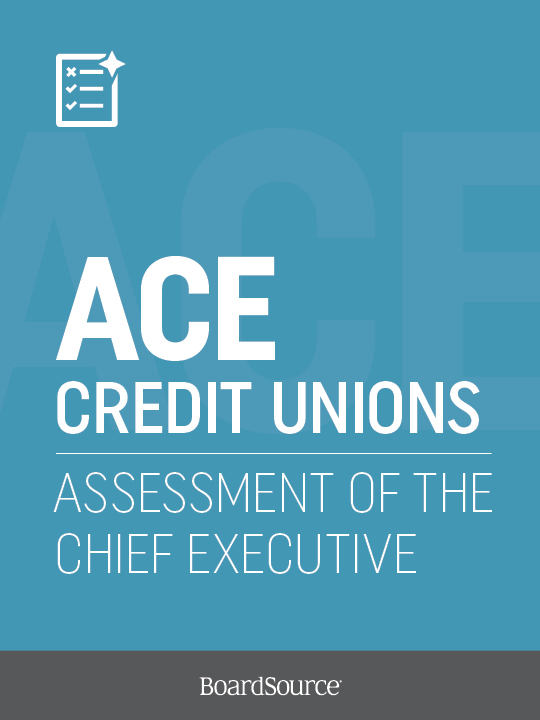 The CEO assessment for credit unions is a unique chief executive evaluation tool. The confidential questionnaire enables directors to effectively, professionally, and confidently evaluate the chief executive performance and then discuss both the chief executive’s goals and plans and the board’s vision for the chief executive’s professional goals and plans for the credit union. 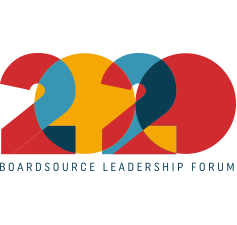 If you are interested in having BoardSource administer this survey, please contact assessments@boardsource.org or call 202-349-2583 for further information and a cost estimate.